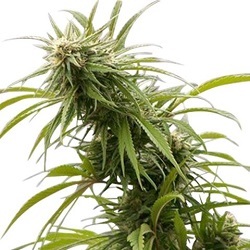 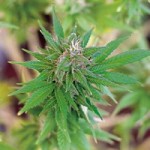 Barney’s Farm offers 12 incredible Autoflowering seeds incorporating strong Marijuana genetics with autoflowering genes to produce high yielding, high quality automatic Cannabis. 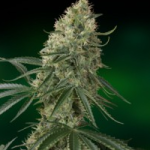 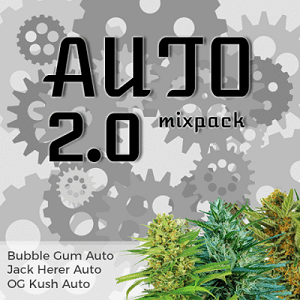 Easy to grow auto strain producing heavy aromatic buds. 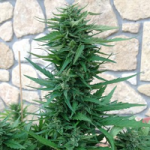 Fast Flowering Auto producing stocky plants which are easy to grow. 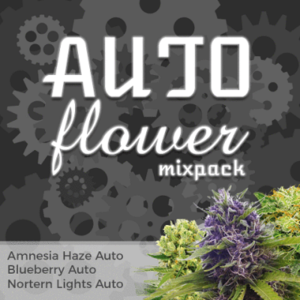 Easy to grow Auto seeds with excellent production. 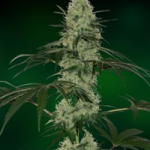 Fuel filled diesel weed in less than 70 days from seed.